When was the last time you got to participate in the beginning of a revolution? The beginning of a major change to the way we think and live? If you can’t answer that question, allow me to introduce The Fabric of Humanity. The Fabric of Humanity goes beyond the idea of fair trade for the apparel industry and instead they have created Wearable Philanthropy. What is Wearable Philanthropy? It is the revolutionary way that The Fabric of Humanity is empowering not only the makers of their clothing, but their communities as well. 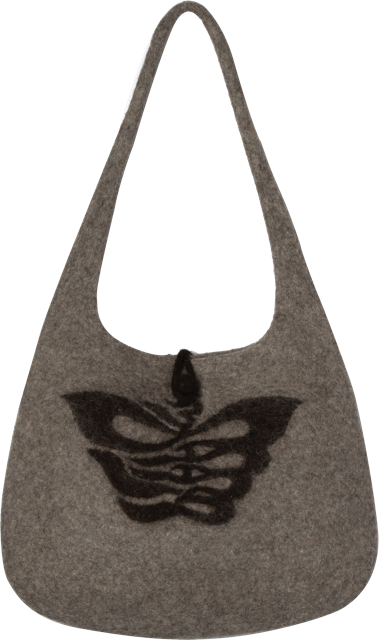 Specific contribution amounts are listed on the price tag of each item from The Fabric of Humanity, so customers will know exactly how much of their purchase goes to helping various community projects. Customers will then vote on projects to watch their purchases translate to changed lives. Funding doesn’t stop after the first project on the list. Contributions are added to a fund for a number of months, and The Fabric of Humanity will fund every project that they can afford with the money raised. This approach is a grassroots way to making a difference, as the projects come directly from the community. The Fabric of Humanity is helping to write a new story for the people who are often the most affected by poverty—those working in the apparel industry. How can you help? 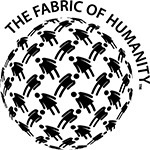 The Fabric of Humanity has launched their Kickstarter campaign, and are closing in on almost half the necessary funds to make this dream a reality. You can help participate in the Kickstarter campaign and spread the word about this great opportunity for customers to go beyond mere consumers but become everyday philanthropists to a cause greater than themselves.